Discover how to detect and deflect free-floating negativity, send deliberate malice back to its source, and cast protections around your home, family, workspace, and valuables―all without damaging your karma. 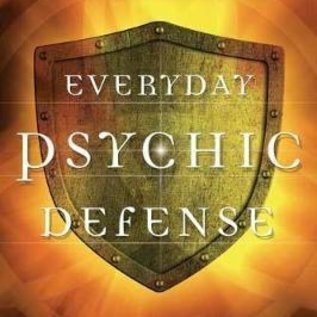 Everyday Psychic Defense provides everything you need to feel more confident and secure against negative influences, including curses, evil or restless spirits, and emotionally draining people or situations. Providing helpful spells, methods to devise your own spells, and techniques for using household items, this accessible book shows how you can push back with the powers of the mind and spirit. 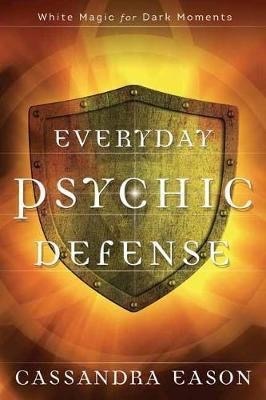 Each chapter explains how a particular form of defensive magic works and suggests simple but powerful harm-repelling spells and daily defenses. Psychic protection can also be a springboard that opens new opportunities for spiritual growth and improved relationships.